Lucy loves working with her hands and the creative side of dentistry. Lucy qualified in Glasgow in 1997. Lucy loves working with her hands and the creative side of dentistry. She enjoys travelling with partner Nick and her children Sam and Monty and Mitzi. Lucys arrival turned out to be the catalyst for the practice to grow into a multi-dentist team. 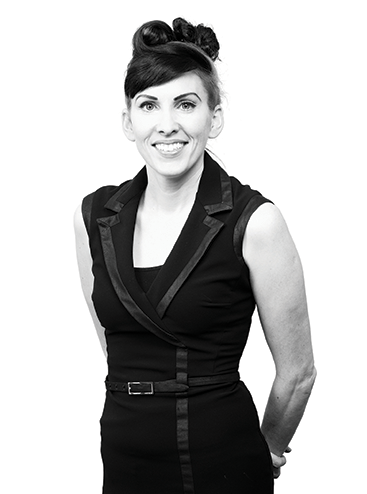 Lucy was delighted to achieve her Diploma in Implant Dentistry from The Royal College of Surgeons in England in 2013.